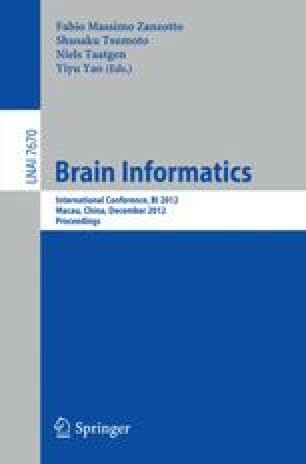 This study focused on two different views about the role of category label in inductive reasoning: perceptional-similarity-based and conception-based views. We used an inductive reasoning task, possibility judgment for a feature of artificial insect, to record behavioral performance in experiment 1 and brain activity with ERP in experiment 2. Two factors were manipulated: visual similarity of artificial insect, and whether with same label or not. The result suggests that the conception-based view is not supported here. The category label may enhance the perceptual characteristics, since labels have same visual and sound features; but it is hard to deny the role of conceptual information contained by a label to affect the inductive reasoning.